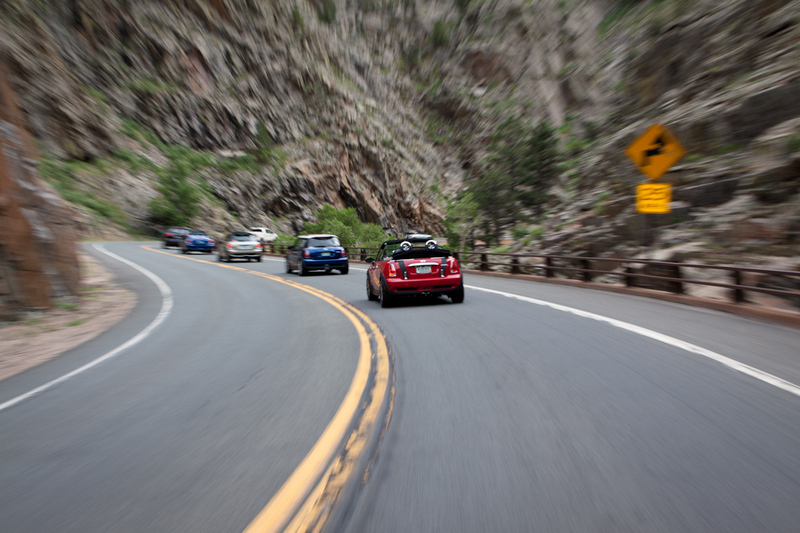 Mission: Our mission is to bring MINI enthusiasts together for fun and friendship. We believe the best way to achieve this mission is to get our members and friends together, utilizing road trips, tours, meet-n-greets and other activities with MINI Cooper involvement. MiniCOW, is a FREE club with no officers nor dues, as such anyone can volunteer to be the facilitator for the next month or plan an event or run. Since there are no dues, everything is A’ la carte. It costs to make badges, stickers, and sometimes the events have a cost, it is up to you to decide on what you want and what you want to do. Background: I got a Mini Cooper convertible October 2012. I had to have some maintenance done, and while I was getting the mini fixed, my wife purchased a Mini Cooper Countryman. 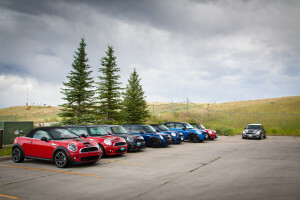 We have really enjoyed our Mini’s and attending events put on by Mini5280 club. 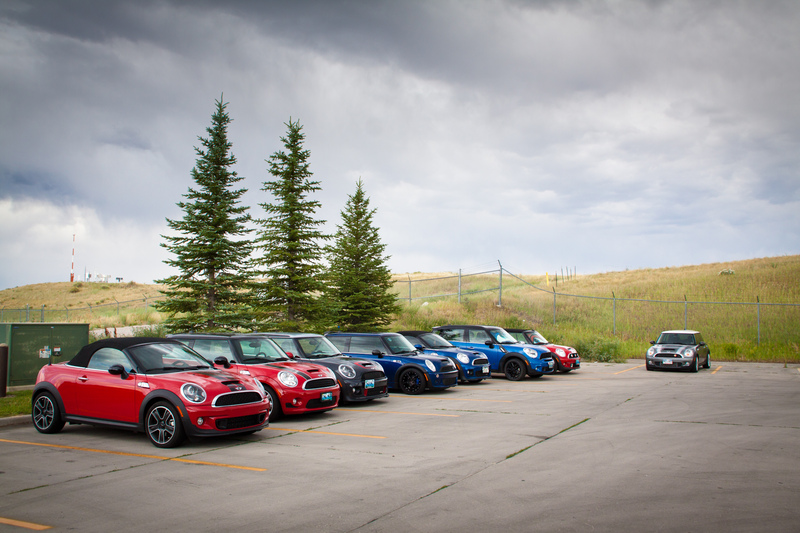 We got to thinking that we should have a Mini club in Wyoming and Northern Colorado. 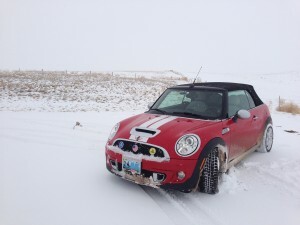 So since we did not find one, we started one called Mini Coopers of Wyoming (MiniCOW). We are not limited to Wyoming residents and in fact encourage anyone that would like to be part of our events, to join MiniCOW. 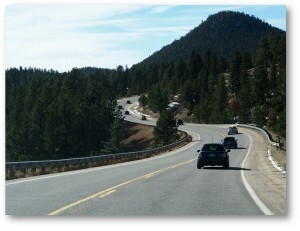 So with that in mind we changed the name slightly to Mini’s of COlorado and Wyoming. This is not to take away from any other club but to give people more opportunities to drive! Membership is free. The only requirement is that annually, in January, you notify us if you want to remain on the membership roles. To Join: Click on the contact us page, and let us know you want to join.